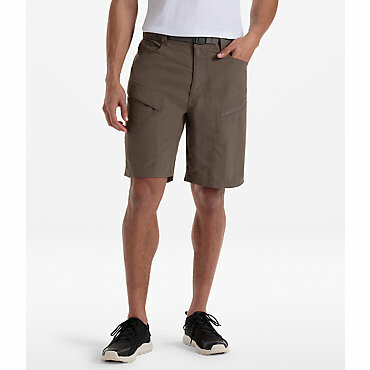 Mountain Hardwear Casual Shorts Strayer Short - Men's-Mountain-10 in-30 Waist 15815914413010. 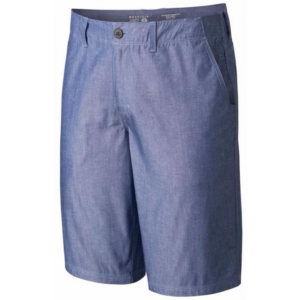 Made from a cotton-poly blend fabric these shorts make excellent traveling companions. 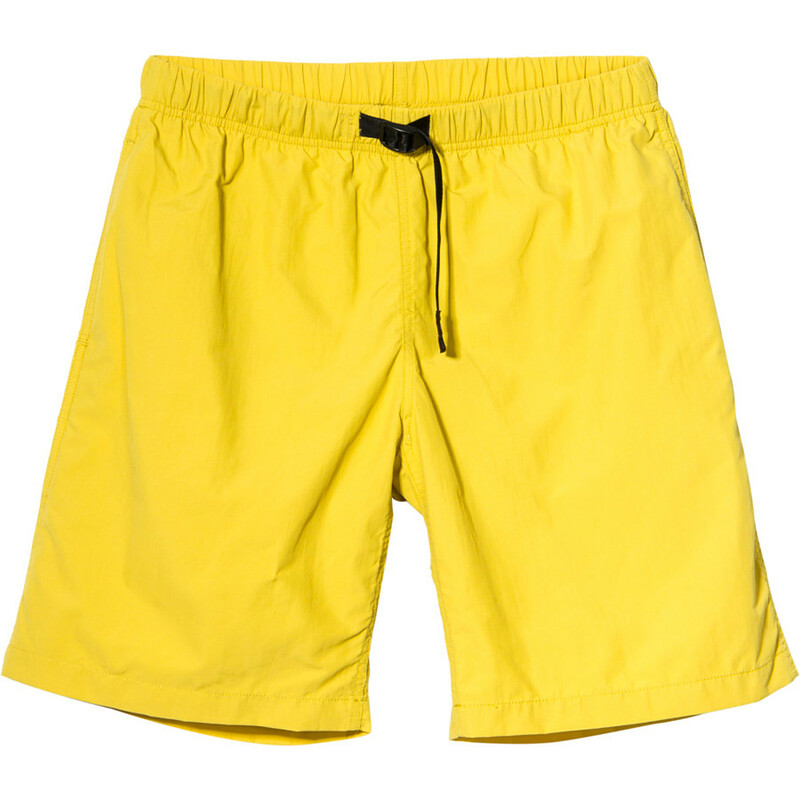 Comfortable easy to wash and pack wrinkle-resistant and quick to dry they can handle those tough days on the road. Oxford-chambray style can be dressed up or down too depending on the occasion. 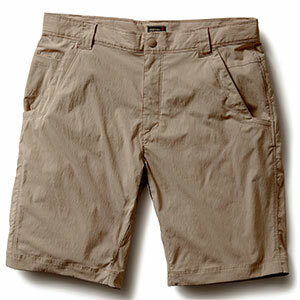 Made from a cotton-poly blend fabric, the Strayer Shorts make excellent traveling companions. 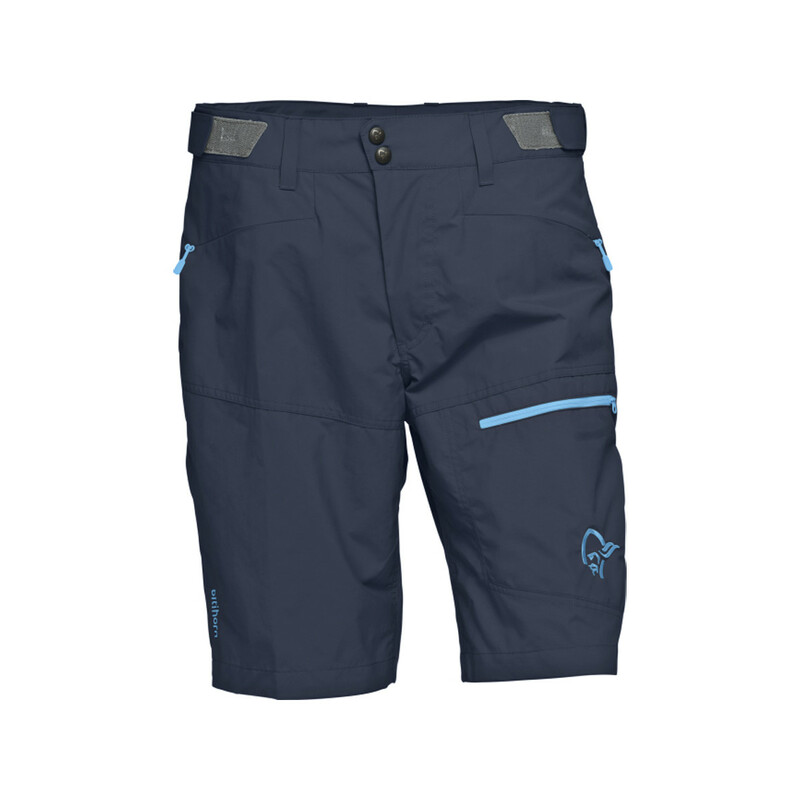 The Mountain Hardwear Strayer Short is not available from the stores we monitor. It was last seen April 1, 2018	at CampSaver.com.